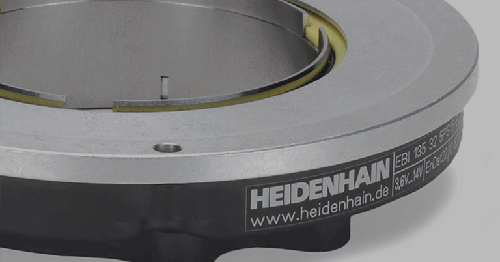 HIT– HEIDENHAIN Interactive Training is the new concept for comprehensive and practice-oriented learning of how to program machine-tool controls. 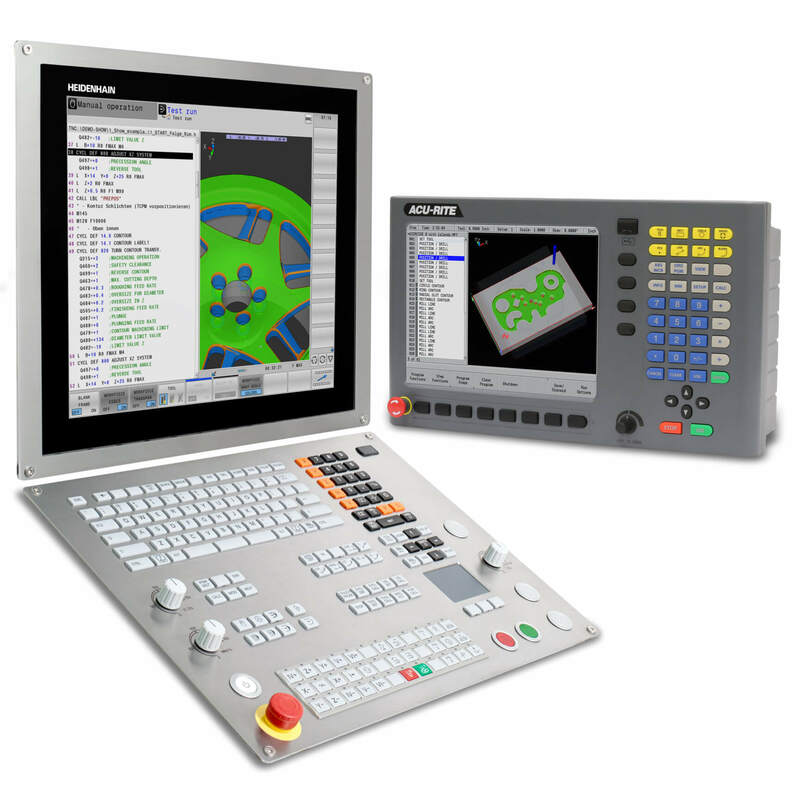 It consists of three modules that complement each other: an interactive training software, the programming station software, and the HIT Milling Workbook. The many animations, practical training examples and control simulations will prepare you for everyday use of the TNC. Anybody who wants to learn on his own needs to be highly motivated. In such cases an attractive system for learning can be of great assistance. 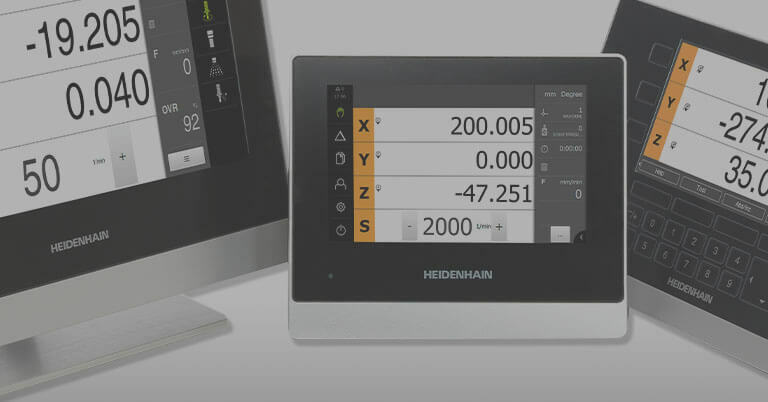 Therefore, the intention is for HIT—HEIDENHAIN Interactive Training to vividly communicate the fundamental knowledge about HEIDENHAIN controls. The interactive HIT software offers the best conditions for this, with many animations and easily performed interactions. The user can jump between topics and learn at his or her own speed. This makes the learning environment suitable for users with very different levels of knowledge. 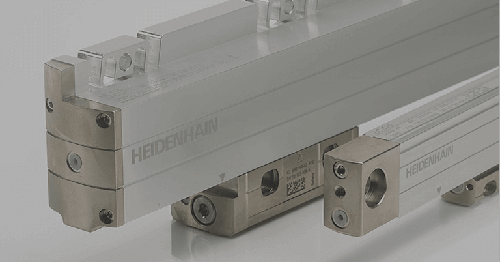 The three-part system’s goal is the simplest possible introduction to the programming of HEIDENHAIN controls. Using a workpiece as a guide, the HIT Milling Workbook leads you through all modules of the learning system. It contains tasks to be solved both with the HIT training software as well as with the programming station. Operation of the HIT software is intuitive, so that you quickly and easily find your way through the training environment. The contents are divided into defined learning sequences, which are clearly and understandably organized. There are interactive tests for each topic in order to check and improve your knowledge after each learning sequence. 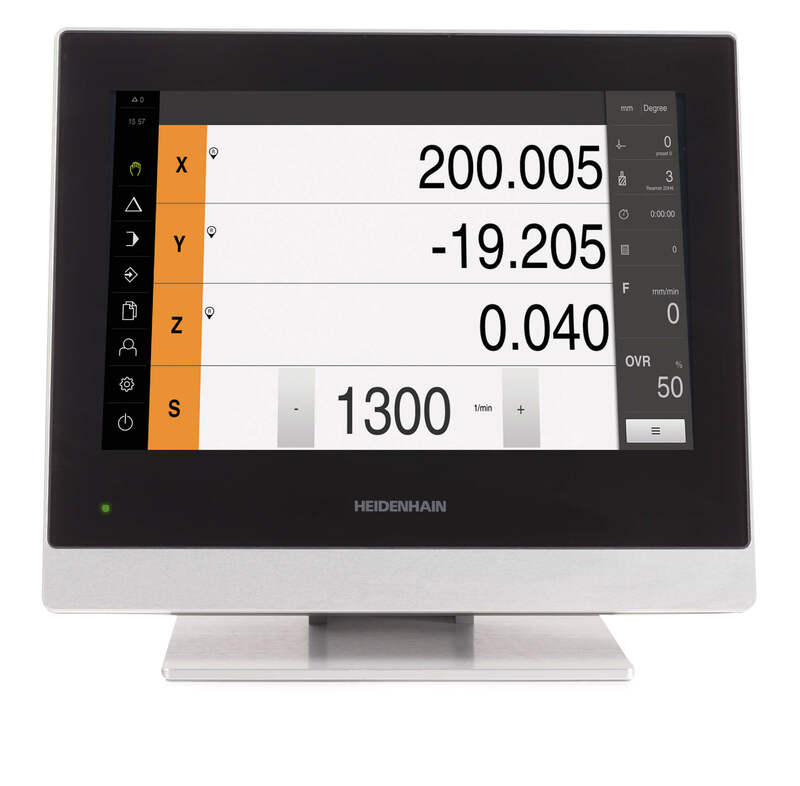 The programming station—which is installed as a separate program on the computer— is used to create NC programs just like on a real HEIDENHAIN control. The programs can also be graphically simulated here, and then transferred to a machine tool and run there. This way the programs you’ve written yourself get tested in the real world. HIT first imparts the fundamentals of CNC machines, in order to establish important knowledge required for the creation of NC programs. 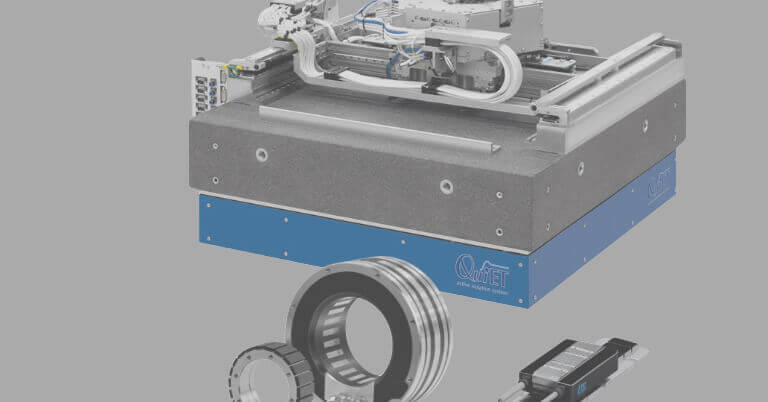 Next comes the programming of linear paths, followed by training units covering the programming of contours. Once this knowledge is attained you can learn how cycles are used to very easily realize frequently repeated workpiece operations. Finally, HIT teaches you how elaborate programs can be structured more efficiently with subroutines and program section repeats. All modules of the learning concept are offered in an online shop. It can be reached from the “eLearning” section of our training portal at www.heidenhain.de/eLearning. Or go directly to https://hit.heidenhain. de/800/purl-eng. 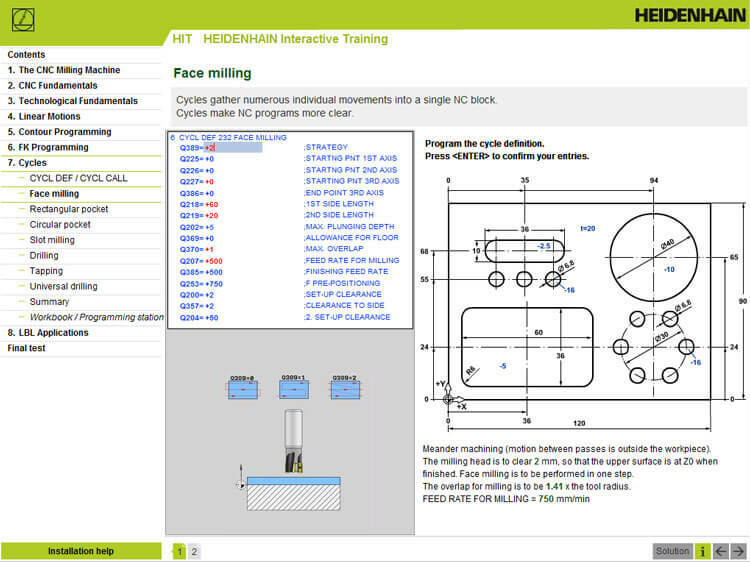 The “HEIDENHAIN Interactive Training” link takes you directly to the online shop. Here you can purchase the HIT software as a cloud version, or with a single-station or multi-station license for moderate prices. For example, the network license for 20 workstations costs less than 400 euros. When you select the software, the programming station and a PDF of the workbook are automatically offered for downloading. The first two chapters can be tested in the free demo version. 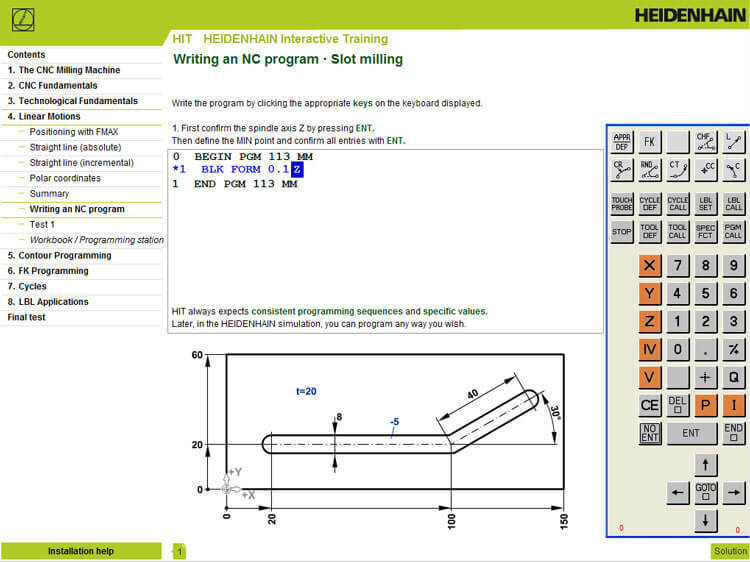 As a learning concept for HEIDENHAIN controls, HIT—HEIDENHAIN Interactive Training ideally combines theoretical learning with practical exercises into an autodidactic educational strategy. It is designed for qualified basic and advanced training. 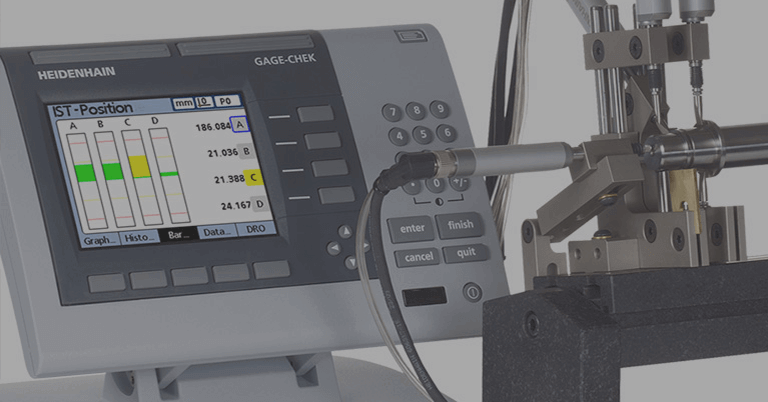 The comprehensive fundamental information imparted also makes it ideal for persons new to this technology, as well as for non-specialists without basic CNC knowledge. Barely online and already winning awards: HIT— HEIDENHAIN Interactive Training was awarded the “Prize for Innovation in Continuing Education and Training” for 2012. The Federal Institute for Vocational Education and Training awards this prize to innovative concepts for continuing education in companies. The jury praised the successful combination of theory and practice, the mixture of multimedia and traditional learning elements, and the expressive and lively style of learning. 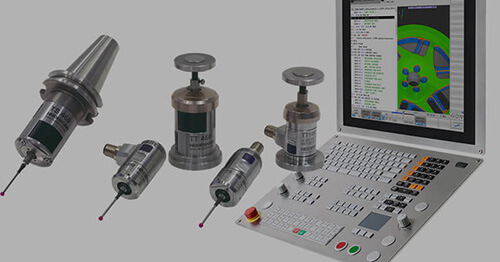 The HIT software was developed in close cooperation with CNC Keller GmbH, which has successfully been writing CNC software for productive and educational purposes for the past 30 years.